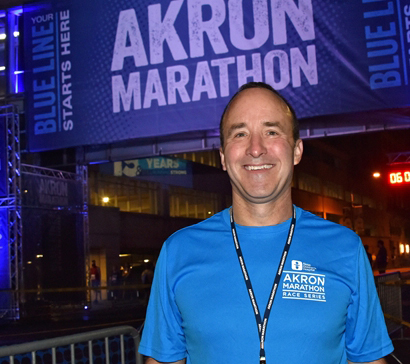 For the second year in a row, Akron Children’s Executive Vice President Shawn Lyden and Chief Medical Officer Dr. Robert McGregor agreed to go “Over the Edge” for the Hattie Larlham Center for Children with Disabilities. Maya may be big in stature, but what patients notice most are the enormous size of her heart and the gentleness of her soul. The 125-lb, 2-year-old Newfoundland is one of the newest graduates of Akron Children’s Doggie Brigade program.